To help promote what I'm doing with the Limerick Craft & Design project I've decided to do a weekly featured artist post. 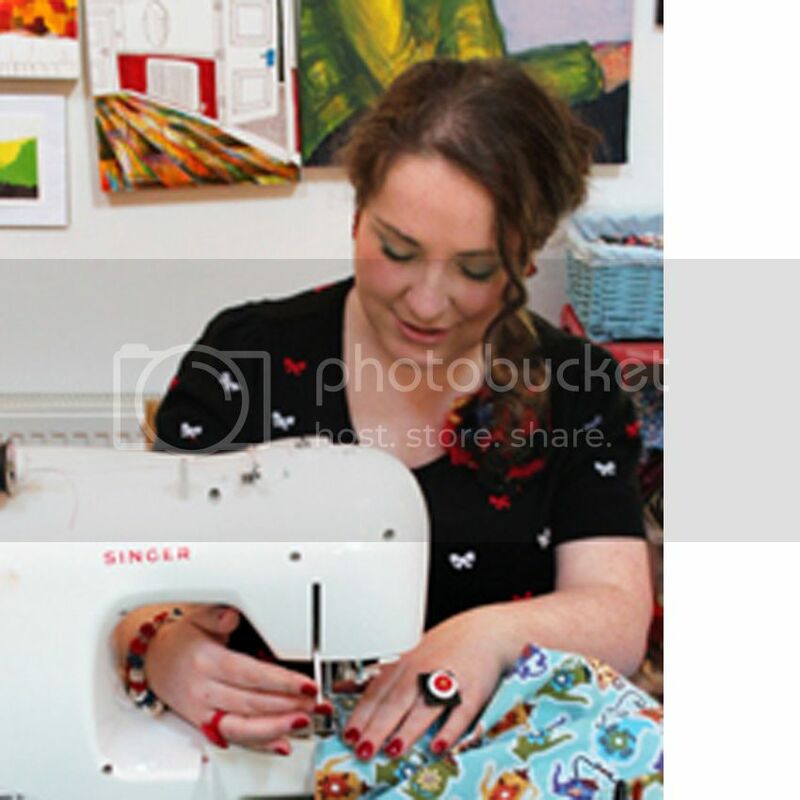 It will let you guys know about some of the fab things happening in crafts in Limerick at the moment and hopefully will help drive some traffic towards the site too. 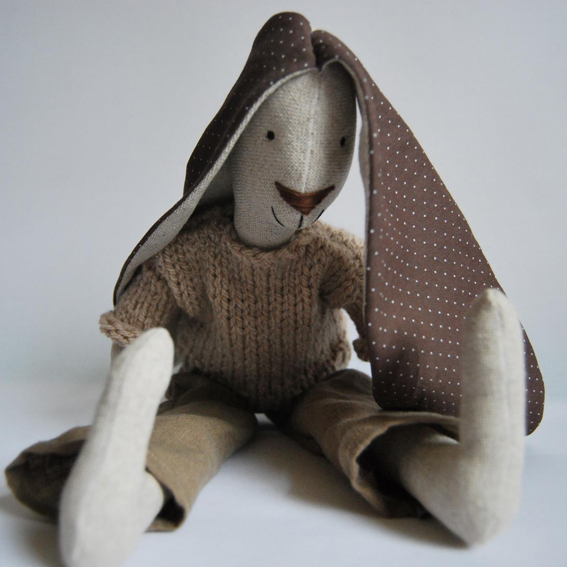 For this first feature I'm going to show you work from Joanna Luczak, Magic Forest Toys. When I first saw these on Facebook I couldn't believe that they were being made in Limerick (this was back at the start when I was searching for local crafters). Joanna is in business less than a year, which is quite unbelievable as her designs are so polished and professional. There is an adorable sense of playfulness to her work while still retaining a slick timeless quality to the pieces. 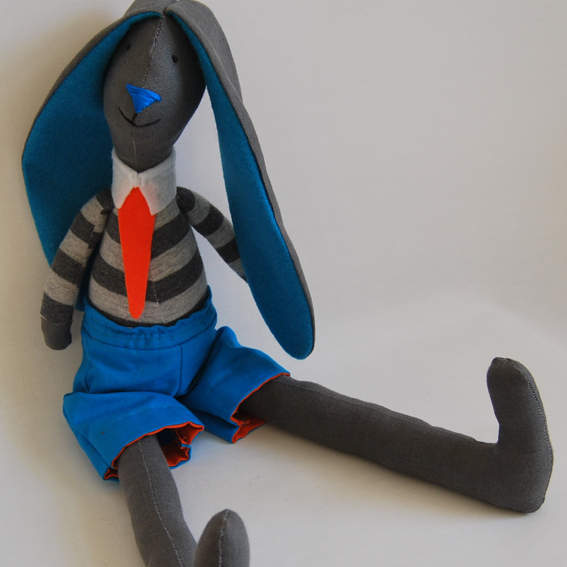 Her toys would make brilliant keepsake presents for new borns that would impress both the kids and super stylish parents. 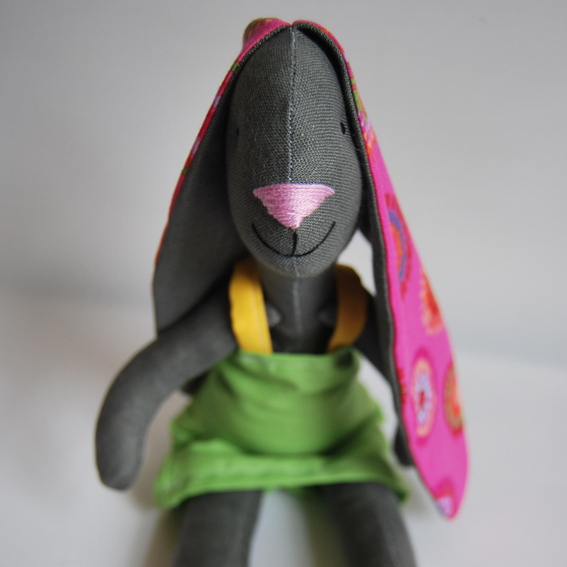 Her prices start at €10 for brooches and range between €35-€45 for the toys. 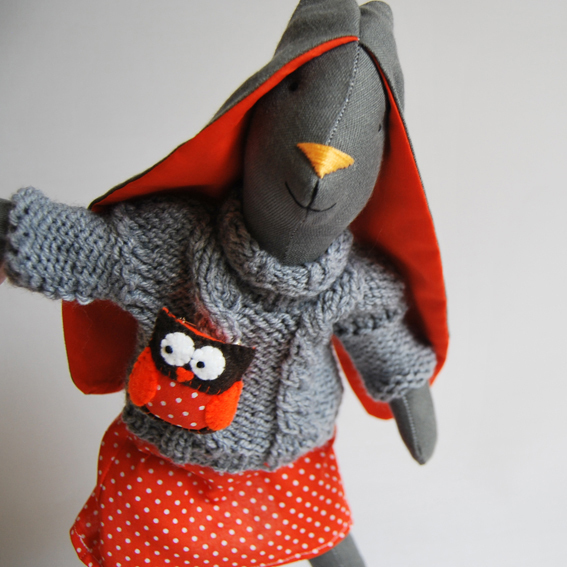 She even knits the little jumpers on her rabbits, how adorable is that? ?